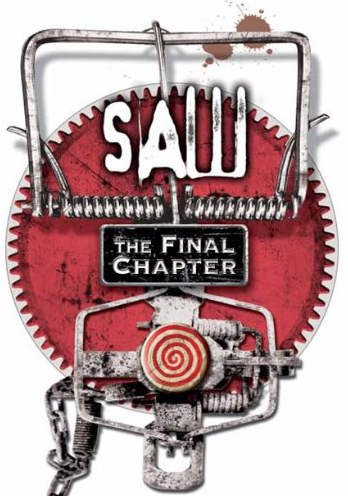 To clear up the confusion: The movie’s technical title is Saw 3D, but I believe that non-3D version (and general title) is Saw: The Final Chapter. So either title is fine. But now that an eighth Saw is currently in development, does it really matter? It’s still probably the worst one in the series. The gist: This movie is the worst. The worst. As in right up there with Saw 2. It’s the worst. Why? Because it could have been great. The Police Plot goes as follows: Hoffman’s still on the loose as the worse Jigsaw apprentice ever. He’s killing people left and right, while trying to throw detectives off his trail. The cops have now had a complete confirmation from Jill Tuck (Jigsaw’s ex-wife) that Hoffman is the second apprentice to Jigsaw. She’s in protective custody, but Hoffman’s closing in on her. He’s clearly forgotten the one rule in this franchise: Don’t mess with Jill Tuck. Cut to the Traps Plot. By now, there are several survivors of Jigsaw’s games, and they’ve started coming out as media figures. Repeat viewers will recognize Cary Elwes as the charming WASP doctor who escaped the trap in the original Saw. One of them is Bobby, the biggest d*ck yet to emerge in the series. He’s lying about being a Jigsaw victim, and was quietly called out on it by Jigsaw himself in life. He’s made tons of money off telling his story, all of which is a lie. But in death, Jigsaw considers it a grand joke to set Bobby up. Can he be a true survivor for real? What I “learned”: You cannot have a good Saw movie without Jigsaw. It sounds silly, but you just can’t. Hoffman is too much of a monster to carry this movie on his own, and fans of the series may be genuinely offended at how much he disregards Jigsaw’s principles. Tobin Bell‘s performance as Jigsaw also grounds the movie in realism, reminding us that this movie is supposed to take place in a the real world. All these traps are supposed to be able to work in real life. Too much blood and gore, and we lose that grounded nature. Without that, it all falls apart. See every movie in order. Don’t expect every movie in the series to be good. Know that every movie in this series has its fan. Feel free to like or dislike any one that feels natural, and don’t let the superfans drag you down. See this movie if you like: Horror movies that definitively end. I know some of you are laughing, but this is arguably a really clean ending for a horror series. The door for a Saw 8 is definitely left open. But if it were to end exactly where it does here, that would be fine. Avoid this movie if: You’re not a traps person. This movie turned me off specifically because it is so gratuitous with the camera angles on the traps and blood. It’s pretty up in there. So if you’re not into the traps, find someone who saw the movie already and ask them for the vital information. 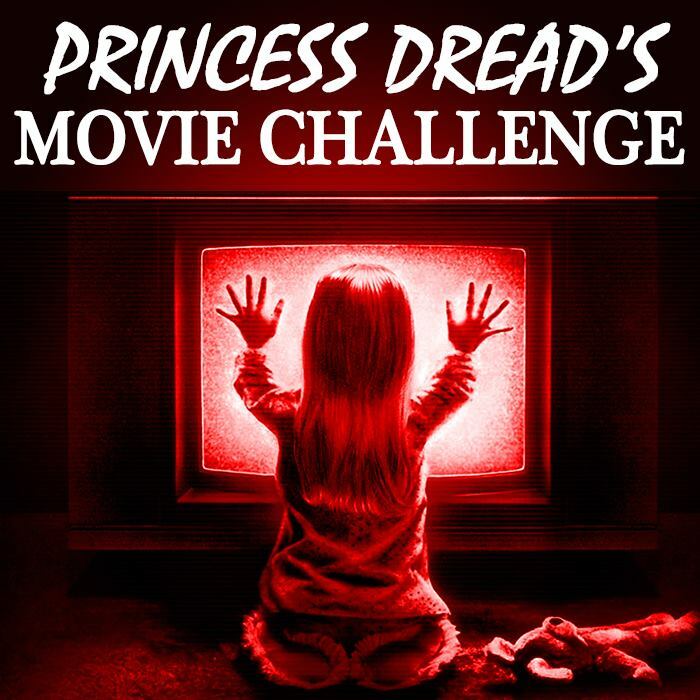 I’d recommend the same for Saw 2, while we’re at it.